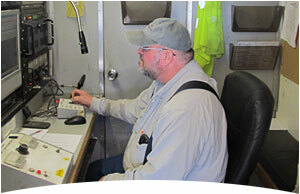 contact us for plan details and cost! 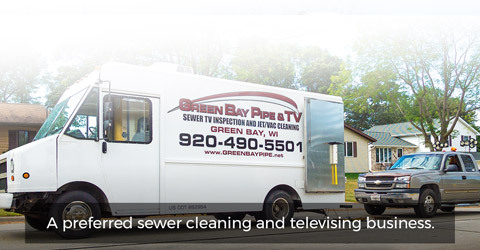 Green Bay Pipe & TV, LLC was established in 1998 and is a company that specializes in sewer pipe cleaning and televising. 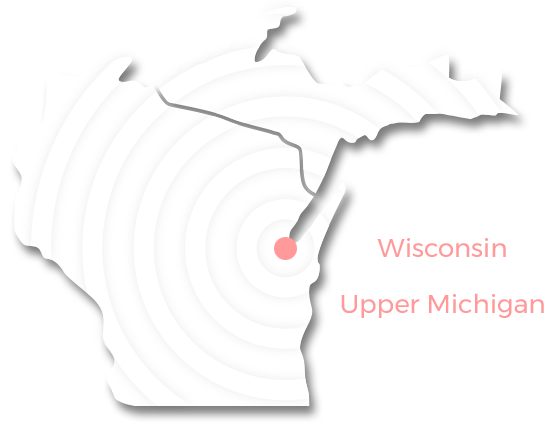 GBP provides the very best services to municipalities, industrial, and contractors serving Wisconsin, and the state of Michigan. 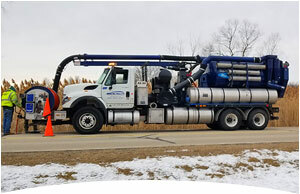 GBP has very experienced, knowledgeable, and highly skilled employees and because of this we can offer the best quality of work for any size project. 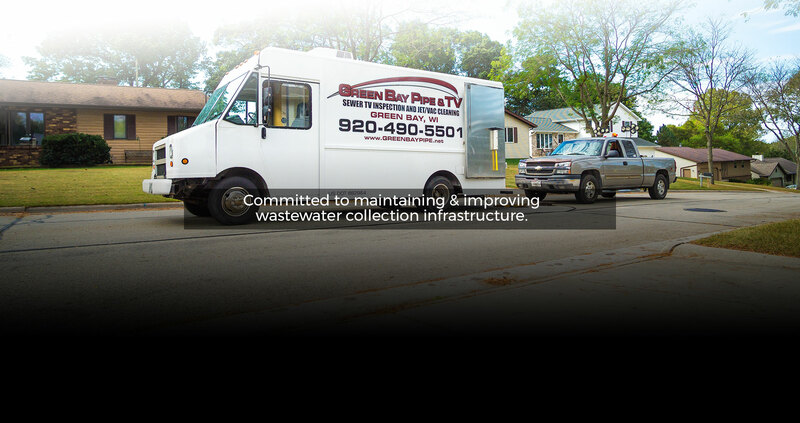 Green Bay Pipe & TV, LLC.